Join me in New York City! If you’re in the USA – listen up! I am so excited, delighted and a little bit nervous to announce my only USA workshop for the year – it will be on October 7 in New York City and (of course!) 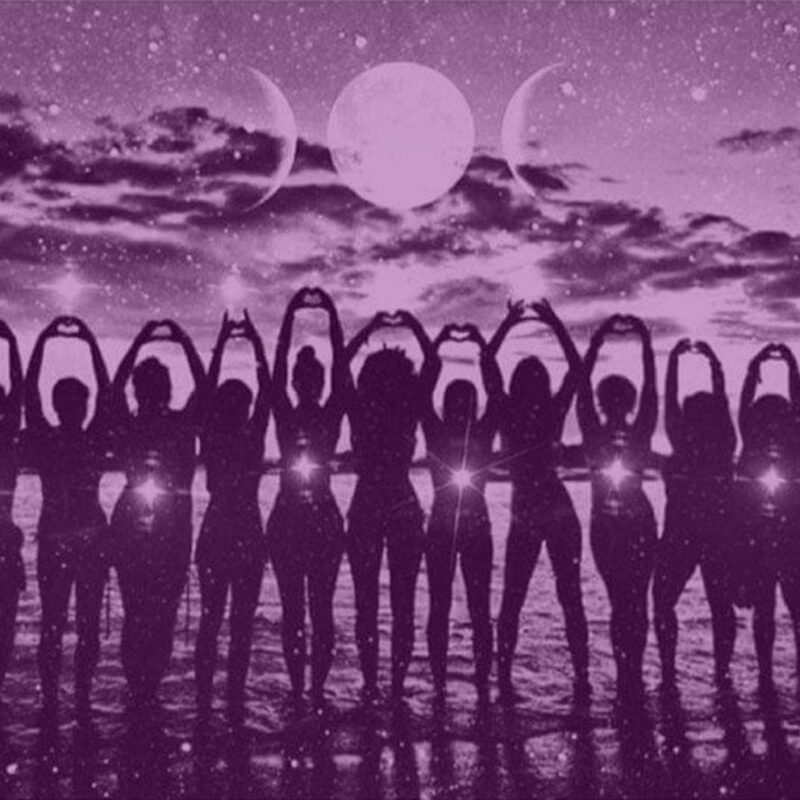 it’s all about manifesting with the Moon. Click here to go straight to ticket info. 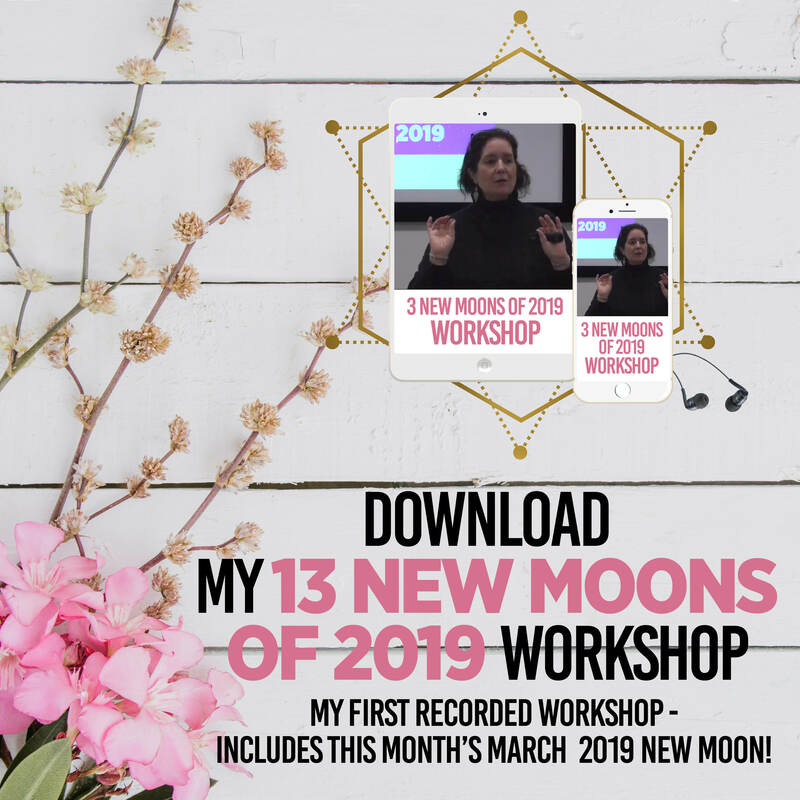 You will learn how to use all the phases of the Moon to consciously create your dream life, to unleash the powers you were born with and to manifest whatever you want. Truly. If you’re reading this, you may already know, I’ve been teaching this information for years and it WORKS! Now come and learn it from me in person. There will plenty of time for questions and I will be happy to sign any books of mine that you have, too! 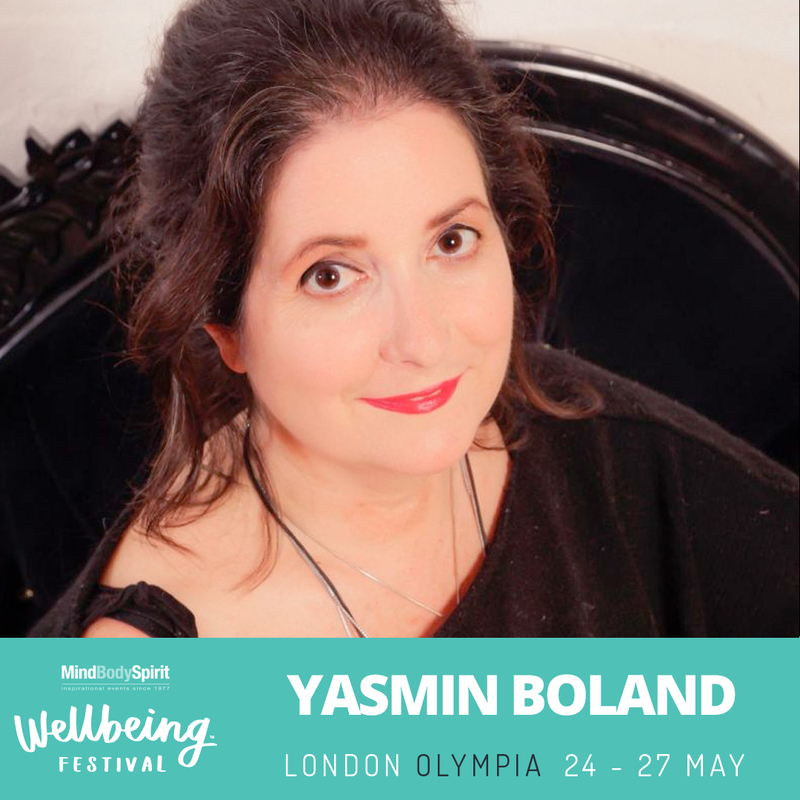 As well, on the day, which runs 9.30am to 5.30pm, there will be magic and meditation. There will be angels and Goddesses. And I hope there will be you! All this in magical New York city, a place where people who know dreams can come true gather. Tickets are limited so grab yours today here. 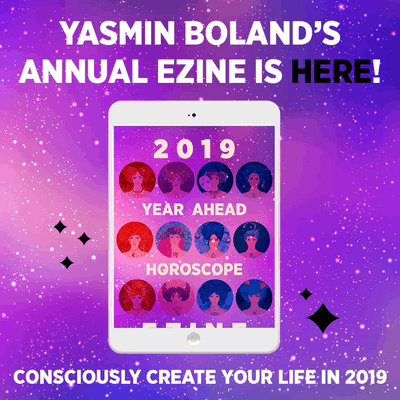 The title of the workshop is Moon Manifesting: An Astrologer’s Tool for Conscious Creation but you definitely don’t need to know any astrology. This will be for astrology virgins and veterans alike. I hope to see you there – let me know if you are coming.